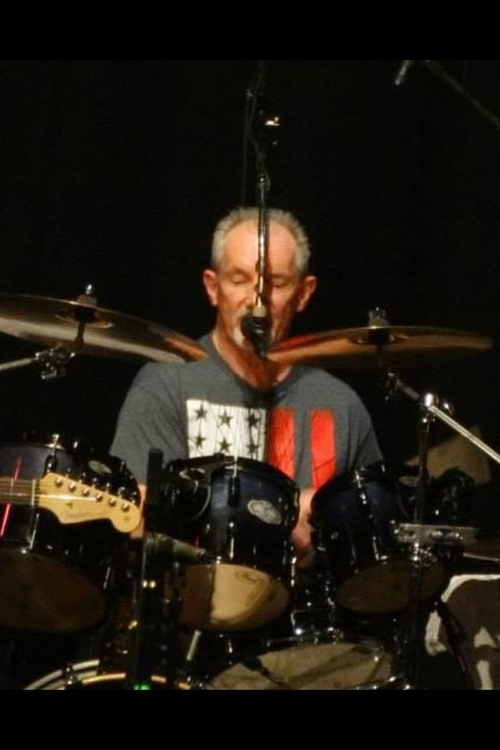 I am a drummer with 45 plus years experience playing live performances in all types of venues and tons of recording experience. I am currently looking for a keyboard player to join my band who is into the same styles of music as we are. We play Classic Rock, R&B, Funk, Blues and Country. We have excellent professional gear suited for any size show and professional attitudes as well. We love to play. It's been our passion since we were young boys. We stay as busy as we want playing on weekends. We do a lot of different types of gigs. We’re just looking for a well rounded keyboardist to join our family of seasoned musicians so our sound is complete. If we sound like someone you are interested in please call or text me. Looking forward to hearing from you. Too many to name. Pretty much everyone who was someone during the 50s, 60s, 70s, and 80s. Everything needed for all types of shows.